30 December 2018, at 12:00a.m. 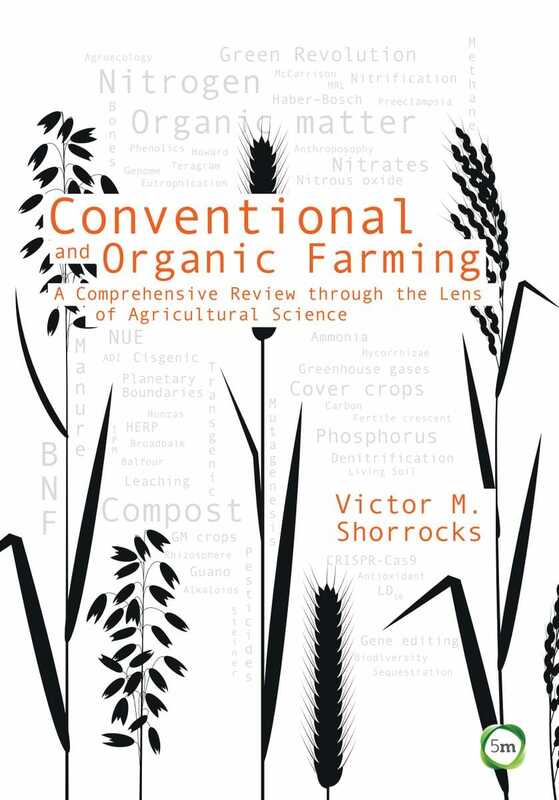 Written by Vic Shorrocks, a specialist in the mineral nutrition of crops, this book aims to provide a straightforward appraisal of both the benefits and exaggerated claims of organic farming. Evidence is presented in the form of data, study results and presentation source material, which leaves the reader to make their own judgments on the validity of the case for organic over conventional farming. 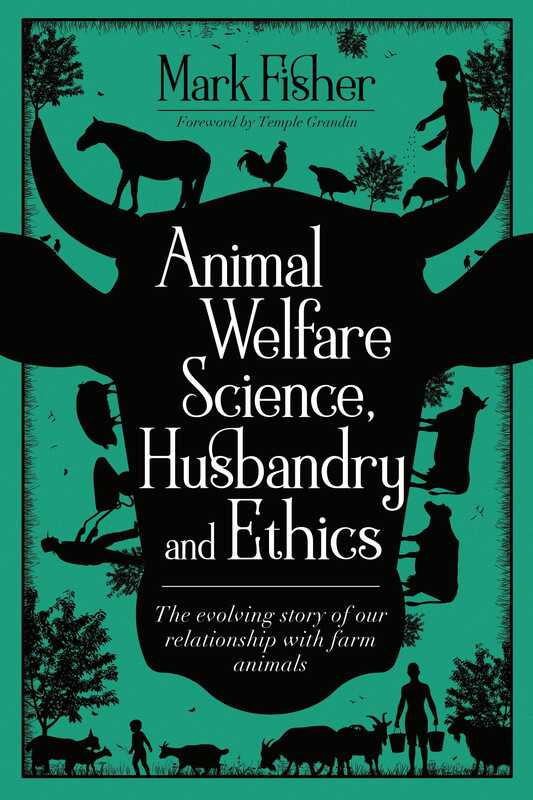 Written by Dr Mark Fisher, the principal adviser of the New Zealand Ministry for Primary Industries (MPI) Animal Welfare Team, this book charts the history of our understanding of animal welfare throughout time, while also examining the current animal welfare system, looking at what works, what doesn’t, and how we can achieve a sustainable animal welfare model. Contact marketing@5mpublishing.com for further information.vet and qualified bioethicist Madeleine Campbell will provide an expert analysis of the ethical position of animals in a human-centred society. You can view the full range of books from 5m Publishing by clicking here.